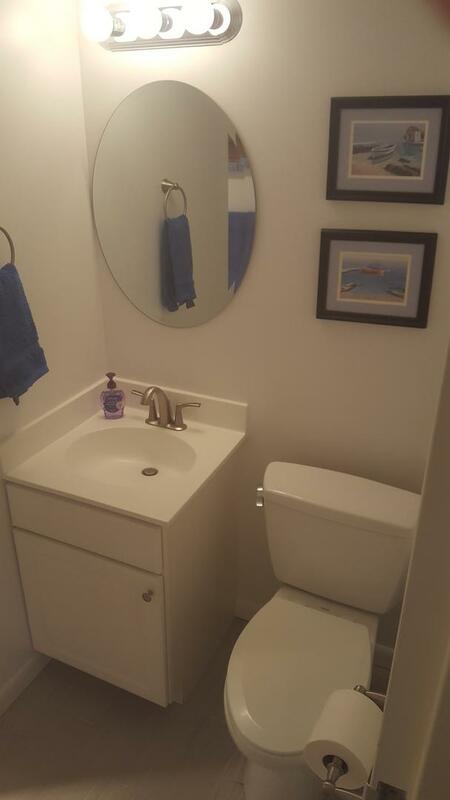 Rehoboth Beach Vacation Rental – Henlopen Unit 509 | The Henlopen Rehoboth Beach Rentals. 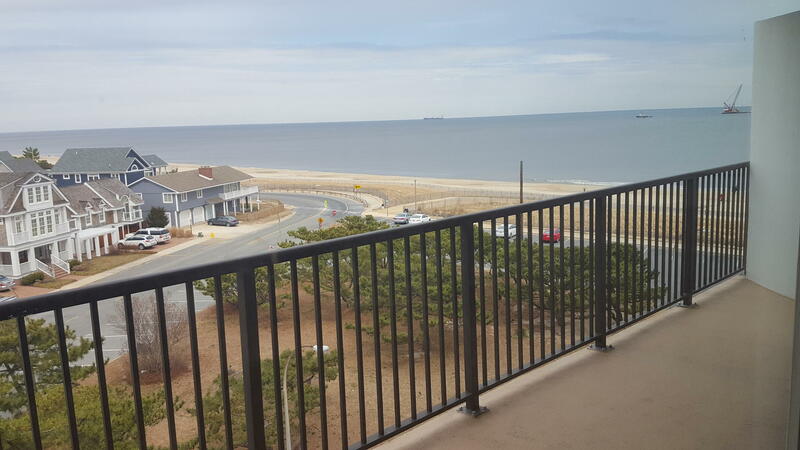 Rehoboth Beach - Enjoy wonderful views from this nicely renovated unit. Tastefully furnished throughout, fully-equipped kitchen, and did we mention a view for miles?! Book now, only 5 weeks available! (Beds: 1 Queen, 2 singles, Queen sleep sofa) Saturday to Saturday Rental - NO SMOKING. NO PETS. The Henlopen Condominium in Rehoboth Beach, DE is an ocean front building located at the northern end of the boardwalk; Less than 0.4 miles via boardwalk to Rehoboth's famous downtown restaurants and attractions. The Henlopen Condominium offers you a relaxing vacation with wonderful amenities such as: Building-wide WiFi, an outdoor rooftop pool, outside shower, and easy beach and boardwalk access. 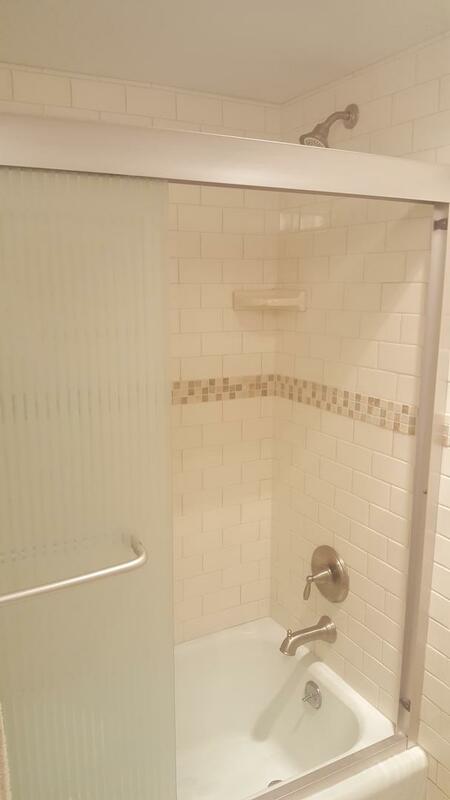 Book this wonderful unit or call us today. We look forward to hearing from you soon.